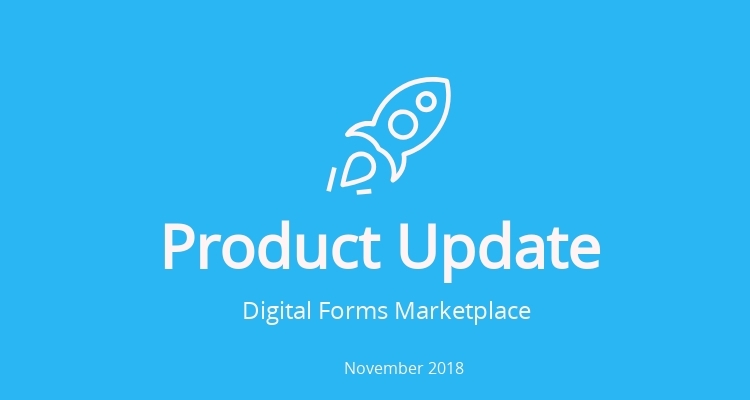 20 November 2018, New York: ReachOut Suite, the #1 field service management software announced a new update in the form of an added feature – Digital Forms Marketplace to help service companies substitute paperwork with digital custom forms. New releases are rolled out periodically with several enhancements for aiding service businesses simplify operations, better engage with their workforce and above all increase profitability. 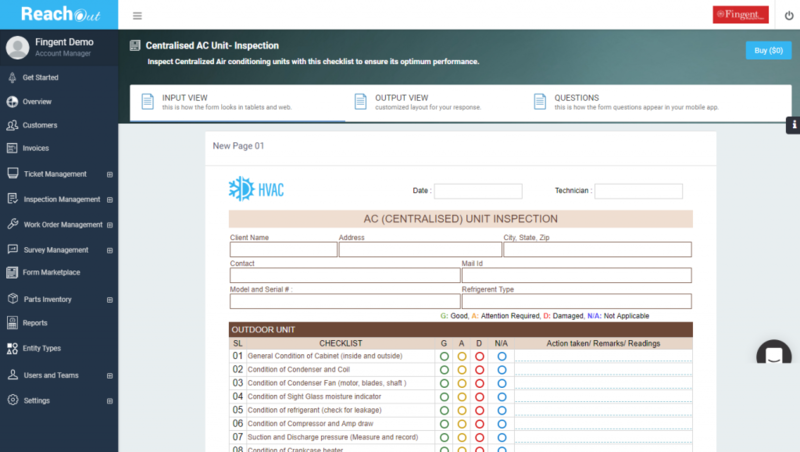 Forms are crucial for field service works whether it be HVAC follow up maintenance or clearing snow of customer premises. They detail guidelines and checklists to structure the work so that technicians can fulfill them without failing on quality and within the specified deadline. If the forms come in preset templates, it saves time and help execute the work smoothly. Besides, it eliminates paperwork altogether. Templated Forms – With Digital Forms Marketplace, technicians get access to a variety of templated forms, both free and paid. Choose any template for data gathering and customize it to serve your own requirements. Eliminate Paperwork – Custom digital forms reduce the need for paper-based forms for carrying out field service operations. Eliminate paperwork in the field or office with digital forms for better accessibility and convenience. Replicate Paper Forms – Easily configure customized forms with various types of fields to replicate the existing paper-based forms used in your business. 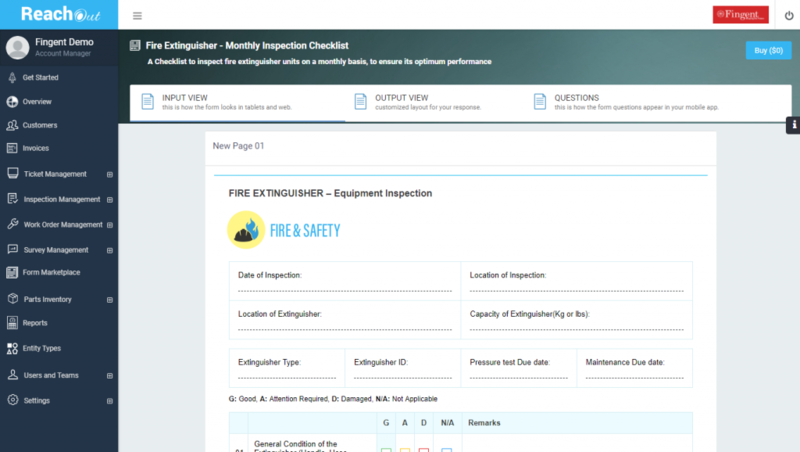 Add new forms depending on the work and instantly share it with your field personnel. Here are a few simple steps to follow to get your own customized digital field forms using ReachOut’s digital forms marketplace. Step 1: Log in and click on Forms Marketplace to view free forms or to request a styled form. Step 2: To convert your own business form into a customized digital form, share a PDF, Excel, Word or image file of your form with a quick message alongside. Step 3: Our executives will get in touch with you to discuss the form, and prepare a quote for digitizing it. Step 4: Upon confirmation of the design and commercials, we will upload the form into your account for use. 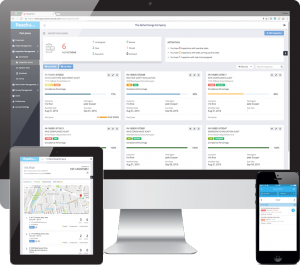 ReachOut Suite is a cloud-based field service management platform designed to simplify field service operations. Integrated with it are an array of features and tools that assists service businesses to streamline their work across key areas. 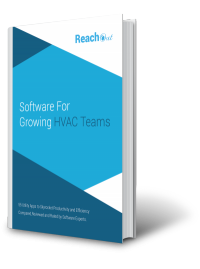 Scheduling, processing customer requests, dispatching technicians and creating estimates are easy with ReachOut’s prolific built-in tools. Available both as a web backend and a companion mobile app, ReachOut helps in remote operations management and improves collaboration among field service works to significantly raise the efficiency and reliability of service businesses across all domains.